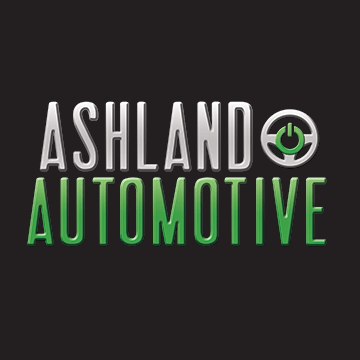 Over the past nine years, Ashland Automotive has earned the reputation as Ashland’s “go-to” auto shop. With a steadfast dedication to customer service, and excellence in maintenance and repair, Ashland Automotive exemplifies the best in local business. 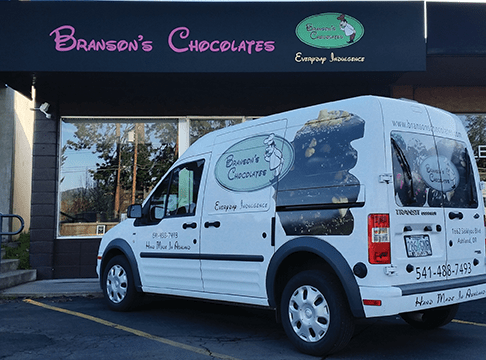 In today’s interview we speak with local owner Zach Edwards to learn more about the company as well as to pick up some winter driving and car-care tips. Zach, hanks for taking the time to speak with us today and congratulations on your new move. Now that you’ve relocated tell us about your new space. Our new facility is great. 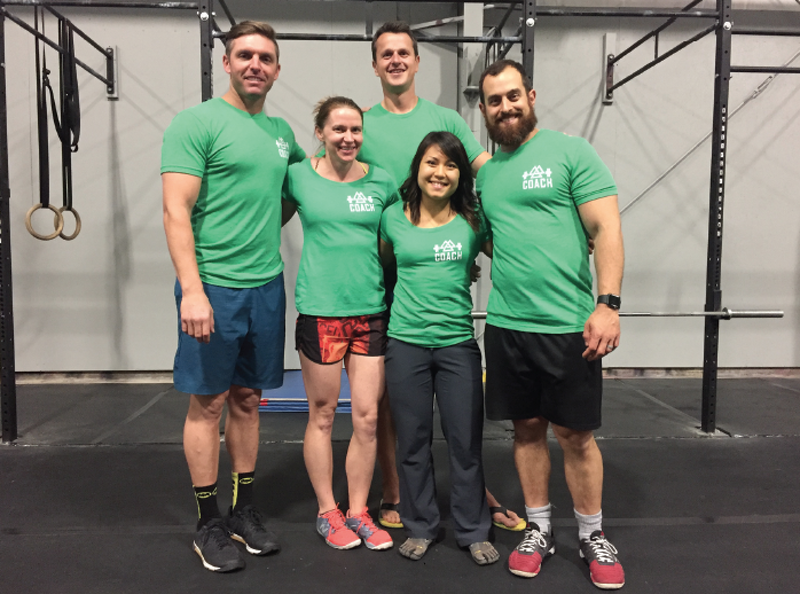 As many of our customers know, we outgrew our space many years ago, and have been trying to find the right fit for the company to permanently settle in. We needed more parking, more shop space, and a better office and waiting area set-up. With this new space we now have all that, and more! Customers will enjoy the upgraded waiting area, and the expanded shop space has allowed room for more equipment — such as a state-of-the-art alignment system, and the inclusion of a training room. The training room provides any of our staff with a private learning environment for the continuing education and training we implement. We have three ASE-Certified Master Technicians, and they do 20-40 hours of continuing education each year, and until now, they’ve had to try and absorb that information on a laptop in the shop. Now they can sit down in a quiet space and learn. We’re all excited to use this space. I am curious to hear more about your state-of-the art alignment system. How does it work and what benefit is it bringing to your customers. Yes, this alignment rack is incredible. It offers more efficiency built into the software — particularly for four-wheel alignments. Four-wheel alignments are necessary after hitting a curb, or large pot-hole, or after repair work on the steering/suspension system. If your alignment is out of adjustment, your tires will wear unevenly, thus shortening your tire life, or ruining your tires completely. In serious cases the damage happens quickly. And, with all-wheel-drive cars such as Subarus, all four tires need replacement when one is damaged, so it really pays to do an alignment periodically between new tire purchases. Zach, something I think you have been very successful at accomplishing has been being able to achieve a business that delivers exceptional quality at a competitive price. Please say more. When customers compare shops, price often becomes the only question they ask. But price is only one part of the equation. Do you know exactly what you’re getting for the price? As you mentioned, quality plays a big part, but what does that mean? Many people aren’t sure what questions to ask in order to determine the value for their dollars spent. Are the technicians master certified and trained? How long is the warranty, and does it cover parts and labor? We’ve tried to set our service model up to be sustainable and competitive, to ensure that our customers receive the highest value for their dollar. We do that through reinvestment in our shop. Tools, equipment, continuing education, software and hardware updates — these are all ways in which we continue to better our shop, in service to our customer. I’d have to say our biggest investment is in our staff. We search for the best people, and we offer perks like medical, dental, paid holidays, and paid vacations, in order to nurture their continued growth and well-being. Taking care of our staff is a huge part of our mission. It’s a combination of all of these factors that help us offer a truly valuable service to our customers. Often as a business grows it will experience challenges with balancing customer relationships and quality of service. 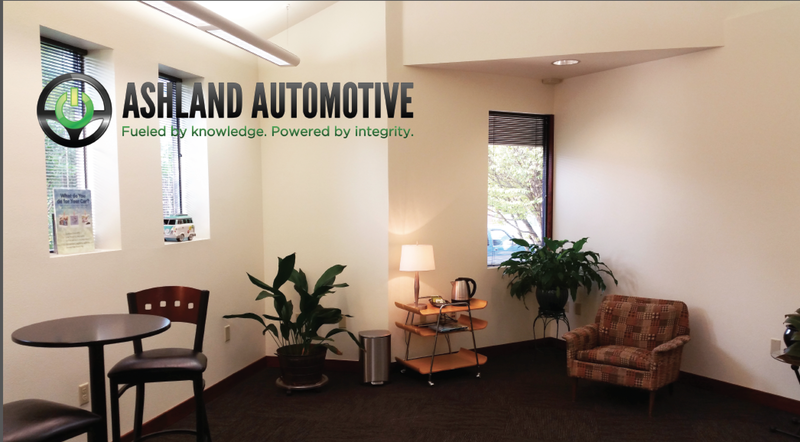 Ashland Automotive seems to be on top of its game in both of these areas. How have you worked with this as the business has continued to grow? Staying on top of our game hasn’t come easy, and we’ve stumbled along the way. We try very hard to make lasting connections with our customers by being transparent and real. We offer our customers all the information we can so they can make an informed decision. When we make mistakes we correct them, and when parts fail prematurely we fix them as per our warranty. We are always striving to improve. About three years ago we experienced tremendous growth, and I realized my job had become that of a people manager. I wasn’t very good at it. I committed to myself, and my staff, to become the best manager I could be, and although there’s always more work to do, I’ve made huge improvements. I’ve embraced the concept that I’m in the business of giving great individuals opportunities to succeed. I truly believe our technicians are the best in the Valley. Occasionally, we lose a great staff member to another opportunity which comes up for them. I always try to support them in their endeavors, and welcome them back if they return. 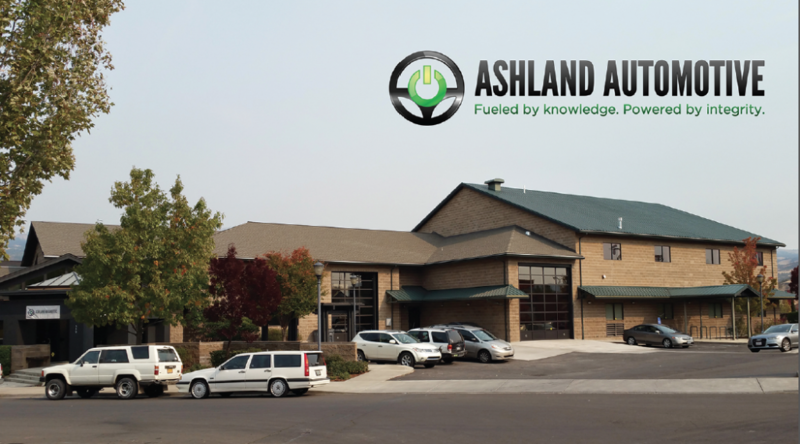 What other factors do you see that have helped differentiate your business here in Ashland? We’re running a business based upon creating jobs and customer service. I think our customers see that, and support that. We pride ourselves on being accountable and reliable for our customers. We guarantee our work, and that means we need to be here today, tomorrow, and years to come. Our model works for our staff and our customers. Zach, you have also been a long-time contributor and author here in the LocalsGuide. How have the columns helped educate and introduce yourself to the community? The columns are great. I like writing, and also like educating. I understand that the process of car repair can be very frustrating for the driver. My hope is that a little bit of education can save drivers money, and spare them some frustration. And, more than anything, I want drivers to be safe. Often, people don’t realize that driving a car with a safety condition endangers everyone on the road, not just the driver of their car. I am curious to hear about your own personal philosophy that drives your business? I’m a perfectionist and I’ve worked myself into the ground at times. I try to pass some of that work ethic on to our staff, minus the extremes! We have regular shop meetings, and at those meeting we constantly talk about ways we can improve and be the best. We’re all on board with the Japanese philosophy of Kaizen. Basically, we all strive for perfection, constantly, with the understanding that perfection is unattainable. By subscribing to this philosophy, we don’t beat ourselves up if we make a mistake, but we also never quit trying to be better. It could be so easy to say, “Well nobody’s perfect, so why try?” That philosophy doesn’t work around here. Your involvement in the company has changed over the years from working as a mechanic, to working at the front desk, to now detailed management. What continues to inspire you as you push the business forward? As I mentioned earlier, I’m in the business of giving great people great opportunities. When I first started, I was a technician, and I took great pride in my work. I took broken machines and made them work. It was such a great feeling. Then my job became that of a Service Advisor. I advised people on the needs of their car. That job is also very rewarding. Our advisors really enjoy helping people. Then my job became that of a manager. I struggled as I wasn’t seeing fulfillment from my daily activities. Again, once I embraced my new role, I was able to see the real reward was still the job of helping people. Now I help my staff become successful, which in turn helps all our customers. It’s a great feeling. Zach can you give us a detailed overview of the services you provide here in Ashland? Sure. The following is a list of some services we provide. Are there any specialty services you have become known for? I think we’re known for our great customer service, our attention to detail, and our commitment to excellence. Many of our customers are surprised to find they’re not required to take their vehicle to the dealership for maintenance. Also, we’ve found our region isn’t big enough for us to offer just one thing. We need to be diverse. Because of that, we have multiple technicians that work within their areas of expertise, and that allows the shop to offer more diverse services to our customers. In the past, we’ve had technicians come from dealerships who couldn’t handle the amount of diversity we see. They were accustomed to only working on one particular make of vehicle, and really only doing maintenance. At our shop, we service a variety of vehicles, and we diagnose and repair some of the most bizarre problems. Our technicians are true craftsman. Can you say more about the European car repair services you are offering? Absolutely. We’re Ashland’s only Bosch Service Center. Bosch is a German company which makes a huge amount of electronic and mechanical parts for the German car market. In recent years, domestic car manufactures have begun using Bosch electronics in their vehicles as well. The myriad of sensors, actuators, and solid-state circuitry used in cars now is boggling, and Bosch is one of that industry’s leaders. As a certified Bosch Service Center, we are equipped with special tools, and training, so we can provide the highest level of service on these complex machines. We can provide programming on computer systems which previously had to be done at dealerships. These days, even simple repairs can require a software update, and we can perform most of those repairs. What would you say the most popular car you work on is? Of course, the Subaru sits at the top of Ashland’s most popular vehicles! Even Subarus need a programming update occasionally. They really are a fantastic car, especially for our region’s diverse terrain. We also work on a lot of Toyotas, Hondas, BMWs, Minis, Mercedes, and VW/Audis. We have special software for Land Rovers too. Hybrids are a huge part of our service, and our technicians have performed special training for servicing and repairing these newer vehicles. Zach, are there any last words or thoughts you would like to share with our readers? On behalf of all our staff, I’d like to thank our community for being as committed to excellence as we are. Our customers are simply fantastic. We love talking with them, getting to know them, and most of all helping them. Our community is vibrant, educated, committed to education, and so tolerant and understanding. Tolerance and understanding are hugely important in my work, and in my life, and I really appreciate seeing and hearing others who practice it. 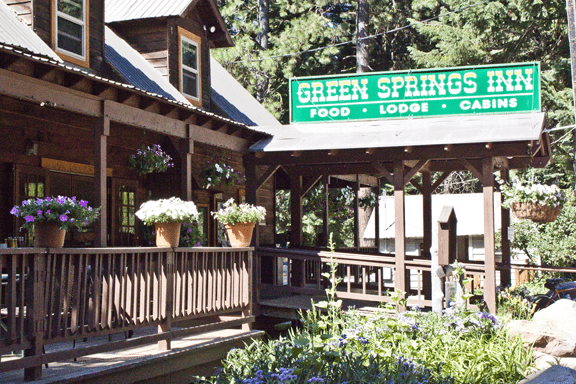 http://ashland.oregon.localsguide.com/wp-content/uploads/2017/12/Screen-Shot-2017-12-31-at-3.39.46-PM.png 1164 2100 Shields Bialasik http://ashland.oregon.localsguide.com/wp-content/uploads/2018/05/logo-1-300x76.png Shields Bialasik2017-12-31 14:30:342017-12-31 14:30:34Ashland Automotive Inc. 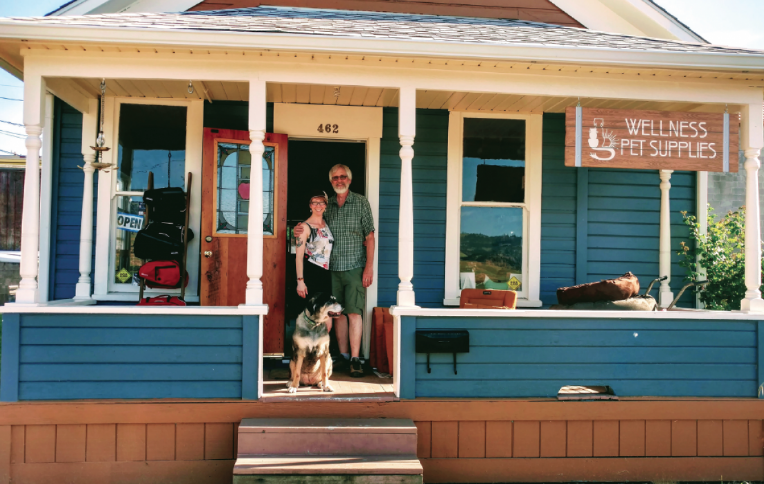 The "Go-To" Auto Shop in Ashland!